Don't want any regrets? 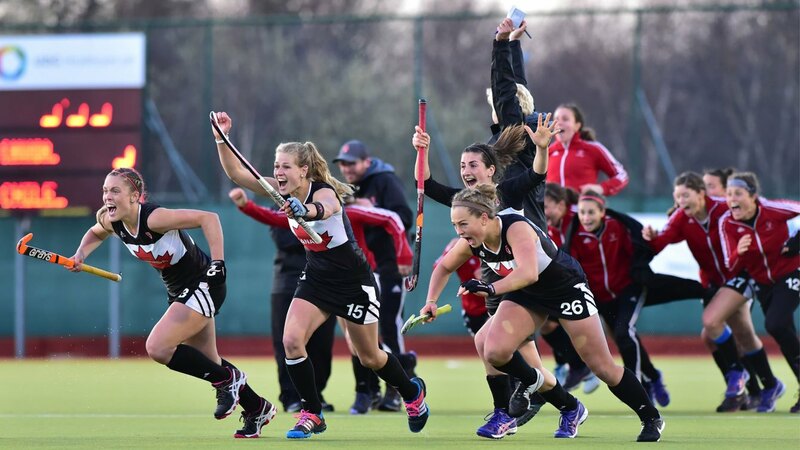 Be mentored by a former International Hockey Player & Performance Coach to learn how to reach your potential. All you need is 2 hours per week. Question if you're good enough or worry about letting your team down? Feel like you're not playing as well as you could and not sure how to unlock your potential? Have a desire to get fitter or faster so you keep bursting past players with ease? 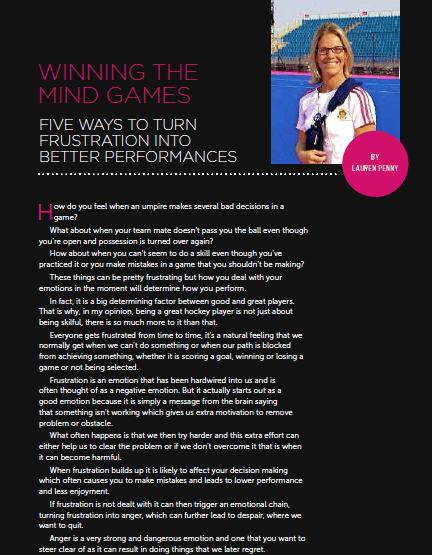 Get frustrated with umpires, team mates or let your emotions affect your game? Compare yourself to others or dwell on your past mistakes? Feel like you get overlooked by team mates, coaches or selectors? Wonder what you should be eating, how to recovery properly or reduce your risk of injury? My name is Lauren Penny. 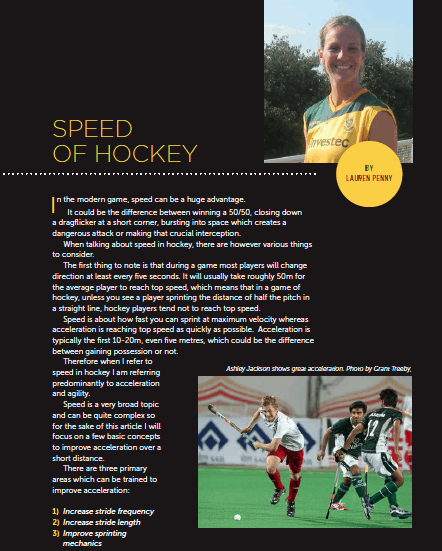 I am a former International Hockey Player and Performance Coach. I'm one of very few people that have not only reached the top level in hockey but also help players around the world reach their goals. I help hockey players get noticed by teaching them how to be more confident, deal with pressure, overcome the fear of failure, handle frustration and how to become fitter, faster, stronger and more powerful for hockey, while also reducing your risk of injury. 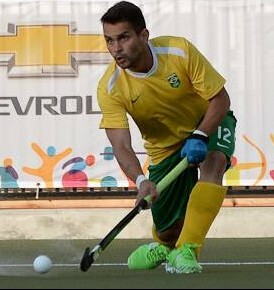 Here are some pics of some of my international hockey memories, from scoring on my debut to the 2012 Olympic Games. Working with Lauren and going through the training has been amazing and massively helpful. It has helped me improve the mental side of my game, being able to maintain a positive attitude throughout a match, control my emotions and understand how to prepare to get into the right mental state to perform to my true potential. It has improved my game so much and my confidence has soared! This is the answer for anyone who wants to improve their game and take it to the next level. It’s really hard to describe how great the experience of working with Lauren is and how much I have benefitted from the program. There are so many different aspects that are explored that that you’d never even think about before, and all of these have made big improvements in my game. Lauren is fantastic! She is always there for you if you need anything and gives detailed analysis to help you improve. The weekly skype sessions are really useful as you get opinions of a national standard player who knows exactly what you’re going through and can therefore help you to improve. I have learnt many tweaks to my skills that make a big difference as well as what to eat, which fitness exercises to do and how to structure them. All the modules are excellently put together and are so useful. My vision, confidence and mental toughness have improved so much since doing the program. I wanted to thank you for your help with Macy. 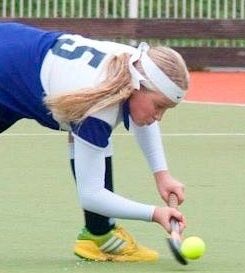 First, she made the squad for her club championship team and this past weekend she attended the US National team tryouts. Macy’s confidence and focus were off the charts. I have never seen her play like that!! I am so proud of her because she was handing it to college players! It was amazing to watch. You have helped her confidence in so many ways, thank you Lauren! Her confidence meter is full and she is back and unstoppable! 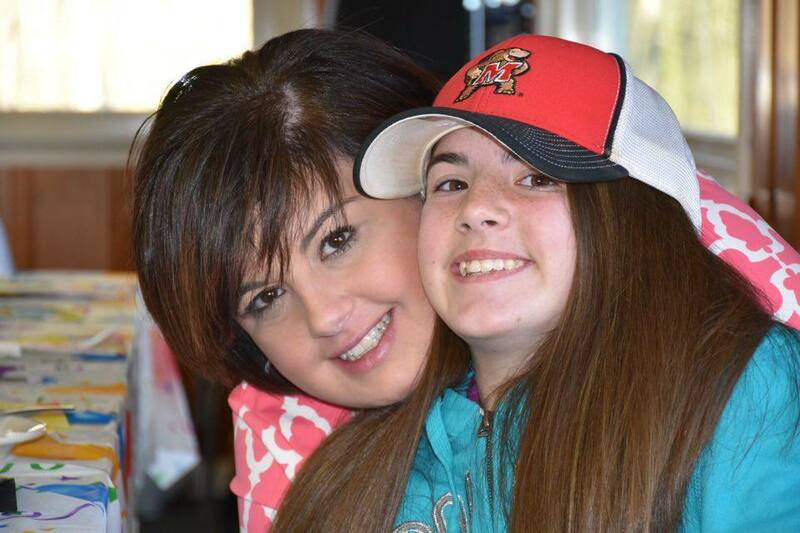 She couldn’t have done this without you and what you have taught her. Working with Lauren has helped me to play better, my thinking is more positive and I now know exactly how to prepare for games and get into the zone. 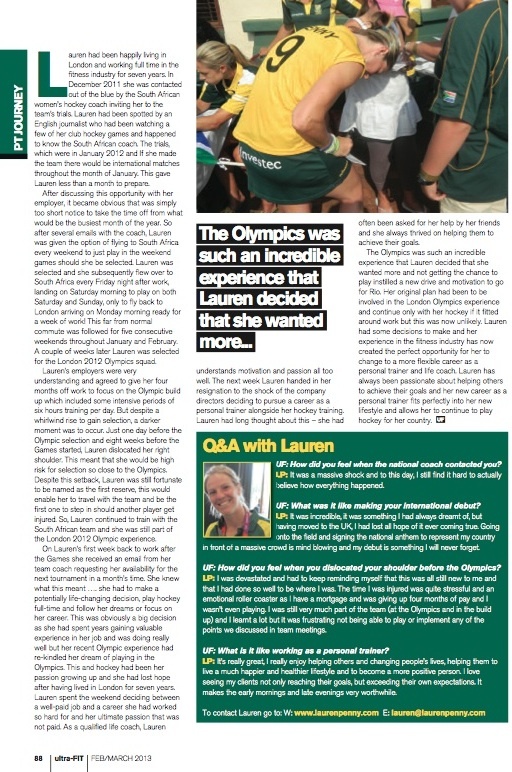 Lauren has helped improve my confidence when I needed it most and is exactly what I needed as preparation for the Olympic Games. 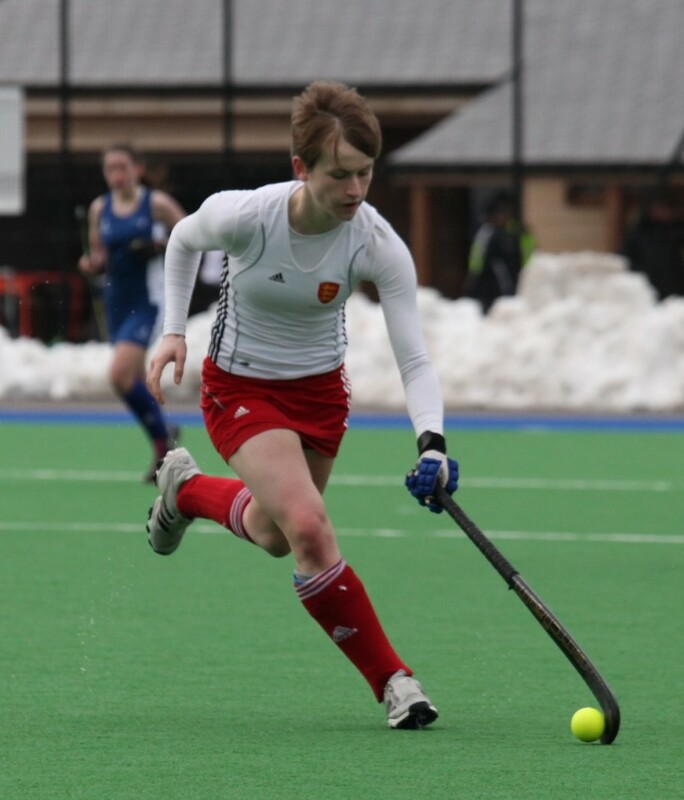 In this interview, Ellie Rayer shares her success and a few challenges she faced on her journey to becoming an international hockey player and what separated her from the other girls with similar dreams that missed out. 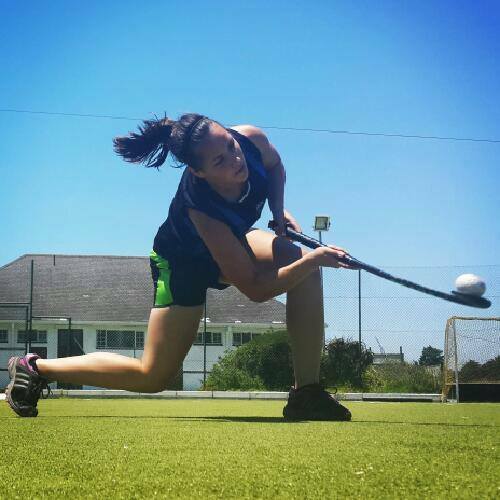 In this interview, Rachel Collier shares some of the key things that helped her to achieve her childhood goal of representing her country by playing in the Masters World Cup just 12 months after starting up again after a 20 year break from hockey. In this interview, Bruno Sousa from Brazil shares what he learnt on his journey to qualifying for the Rio Olympics and how to overcome self doubt and low confidence. In this interview, Cameron Ley shares his story, what he has learnt over the last few years and how he overcame low levels of confidence. What we will cover in the Mentorship Program? Since joining I have improved my overall mental toughness which was the weakest part of my game. It was so inspiring talking to someone who has been there and done it themselves. The mentorship gave me so much confidence which has allowed me to play better and my game has improved massively. I would recommend this to anyone looking to improve their game. What a fantastic program! I have really learnt a lot particularly on the mental side of the game. I am now a far more confident player which enables my skills to show through. The periodised fitness program has been a god send as for me as it means I have more structure and know exactly what I need to do. The nutrition module was also useful and the guided visualisation audio downloads are amazing! Overall I have more confidence on the ball, am better at pre scanning and my first touch and trapping has also improved. I’ve also improved my vision, mental toughness, speed and agility. For me as an older player this whole experience has been amazing and knowing that I am doing things right and seeing myself progress at my age and become a better player for my country is what it’s all about. I was so nervous to join because my confidence was so bad and I didn’t think anyone could help me. However Lauren made me realise that I did have the potential to achieve my goals and have since managed to make it through various selections. 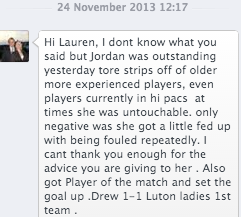 If Lauren hadn’t helped me I absolutely 100% would not be playing to the standard that I am now. I used to be afraid of taking on challenges and would hide away but Lauren pulled me out of my comfort zone and I’ve achieved things I didn’t even think possible. Not only has my game changed immensely but I also have a more positive outlook on life in general too. I had struggled with my mental approach for quite a number of years, despite credit and positive comments that I get from people. Everything that a hockey player could ask for is included in the course and covers all aspects of improving your game as well as things off the field like fitness and nutrition. This program is something that can help anyone of any standard or any age to improve themselves in sport and life. 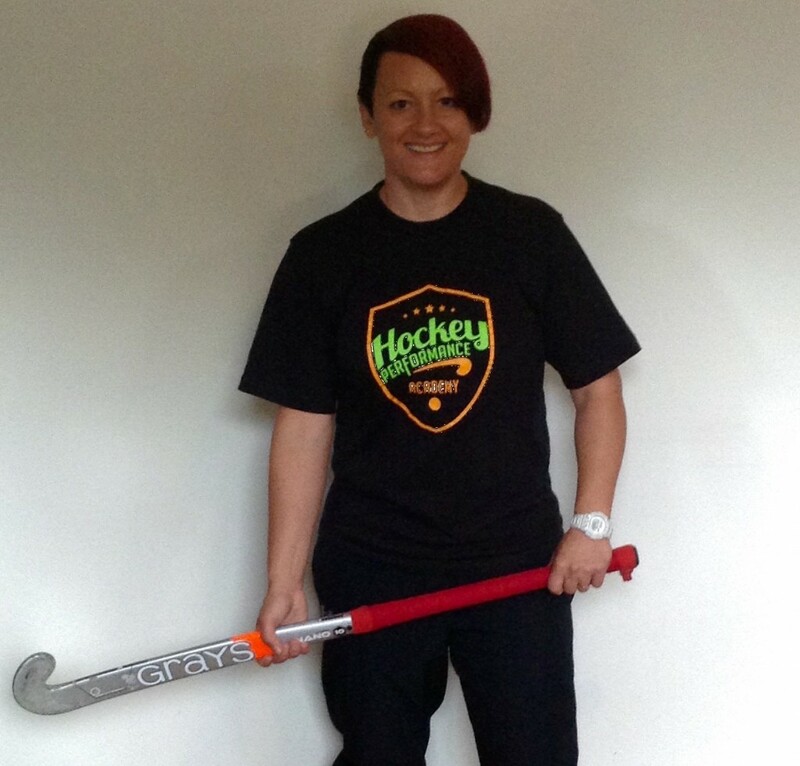 I started the course half way through a hockey season in which I started poorly and to show how effective this product is I can say I’ve accomplished my target of becoming player of the season within my team. Without Lauren I’m positive that this wouldn’t have been achievable and I’m overjoyed with what I’ve experienced through participating in the programme. The program only requires 1-2 hours of your time per week so it won't get in the way of your busy lifestyle. 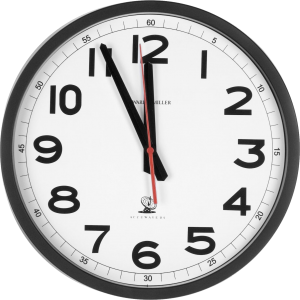 You will learn how to train smarter and be most effective with your time! Follow a proven system that works for players of any age (12-60 years) and any level (beginner to elite). Everything is personalised to suit you and all you have to do is to take action on a proven system! Q: How does the mentorship program work? A: Once you applied for mentorship by completing the form below, you will need to speak to Lauren so she can understand where you are and how she can help you. Once you have been accepted you will be enrolled and given access to the online interactive video training. You will get access to one module per week and will follow with a weekly call with Lauren. You will also have unlimited access to Lauren who will mentor you personally with anything you need help with or if you have any questions. It is also great for accountability and getting you to take action on the things you learn. Information doesn't change people, application does! Q: How long will I be able to access the online video training? A: You will have access to the online video training forever, even after the personal mentorship with Lauren finishes you can re-visit and access the video training at anytime which you can use as an ongoing resource throughout every season. Q: How much time do I need to commit to the program? A: We understand that you are probably very busy with a lot of other things going on so we have made sure that this will not get in the way of school/studies or work. We only ask for 1-2 hour per week of your time. It is about working smarter not harder! A: The only requirement is that you are willing to take action on things that are discussed so that you can achieve your desired outcome. Lauren wants to work with those that are keen to learn, willing to take on feedback and do what it takes to achieve your goals. A: This is something that will be discussed on the initial call if Lauren feels that the program is right for you and you can benefit from it. Q: Does it matter what position I play? A: No, absolutely not. Any position including goalkeepers can apply. A: No. 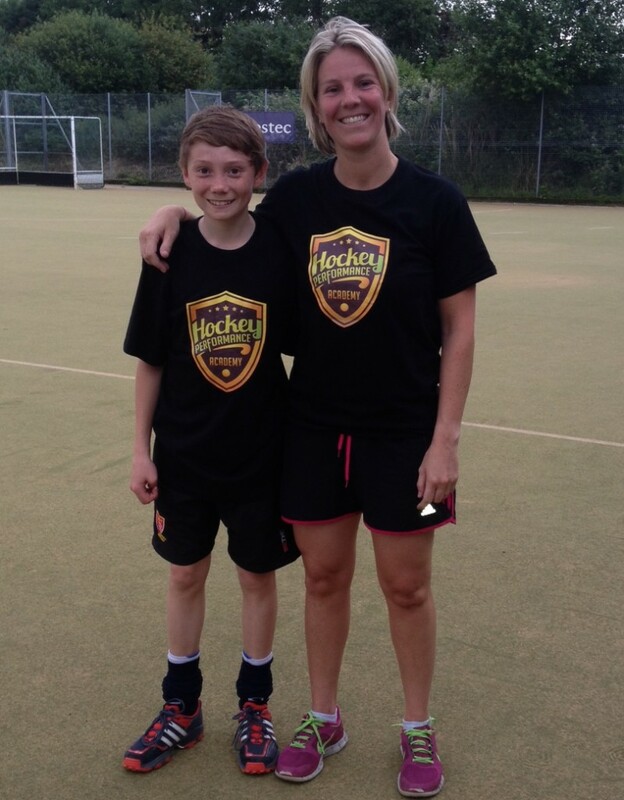 Although most of her clients are teenagers, Lauren has worked with and helped players from 7 years old and up to the age of 55 years. Q: Can I just do one part of the training (i.e. mental or fitness)? A: It depends, this is something you will need to speak to Lauren about on the initial free consultation call. Q: How do I get started on the mentorship program? A: Simply start by completing the form on the bottom of this page then keep checking your emails (incl junkmail) for your invite to a free consultation. Once you get the invite, reply back to arrange a suitable time for an initial call. The purpose of the call is to get an understanding of where you are at and what you need help with. 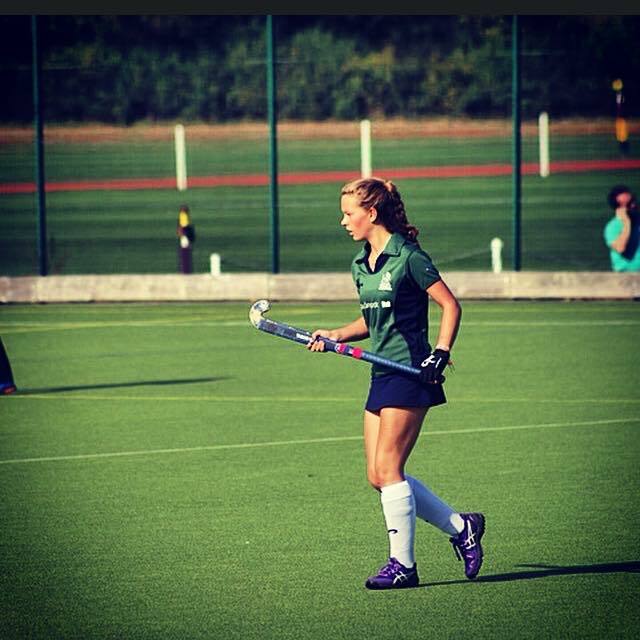 Due to popular demand Lauren only works with those that are serious about improving as a player so be sure to include as much information as possible on the application form. In 12 weeks from now; You finally take your game to the next level, finally become someone your friends and family are proud of, you finally become the toast of every coach, and exude confidence like never before because you secured your access to Hockey Performance Academy Training Course. 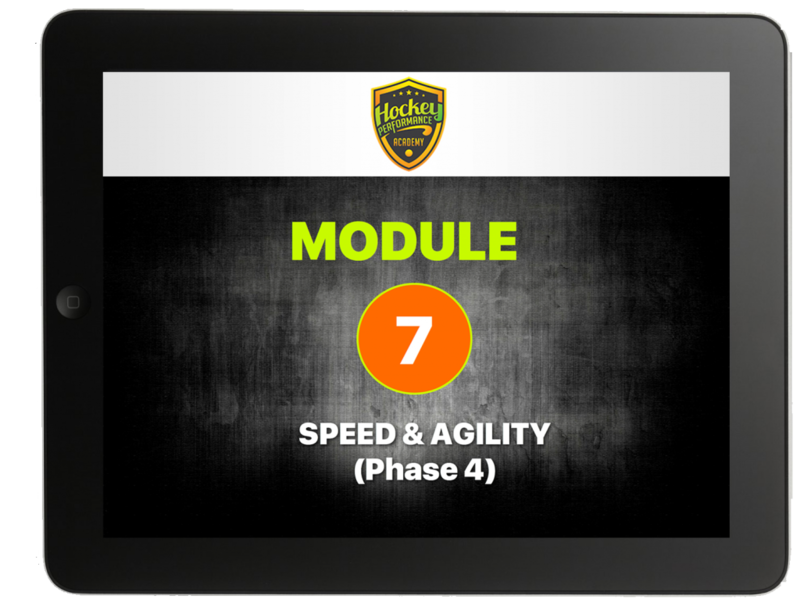 The Big Question now is: will you be part of an exclusive group that will get access to Hockey Performance Academy training system? In order to join the program I would first like to have a chat with you. This is to be sure that the program is right for you and that I can help you. All you need to do is complete the form below detailing as much as possible and we will be in touch with you to book a suitable time for a call.